Ten years ago one of her daughters moved to Beijing to teach at an International School. 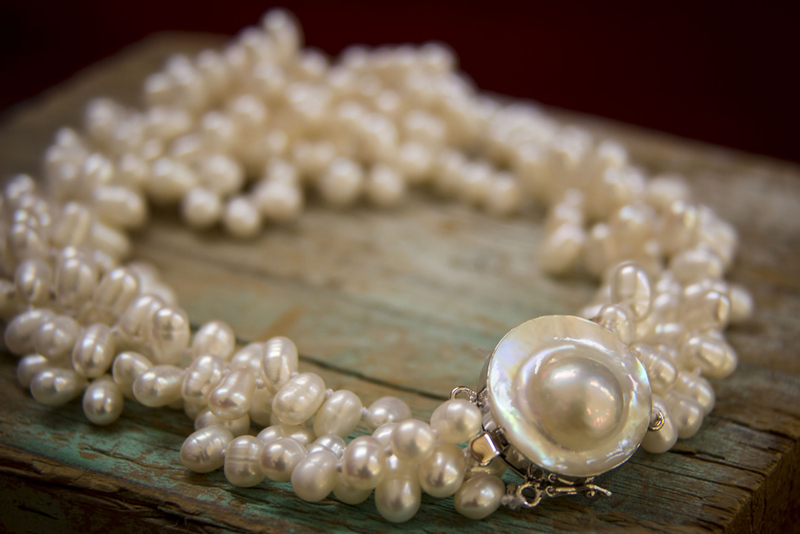 While visiting her daughter, Jayne was introduced to the Pearl Market. Her life has not been the same since. She discovered the beautiful luster of pearls, a wide variety of gems and crystals, and unique treasures in many unique forms. Blending these items together became a passion, and her business, Jayne Cairns Designs, was born. In addition to her love of designing jewelry, Jayne is now creating beautiful succulent wreaths. Her love of gardening and drought tolerant plants expanded into selling succulent wreaths, plus she now offers classes at her home and teaches others how to make them, as well. Blending colors, shapes and textures is just part of her life and, obviously, one that makes her extremely happy.